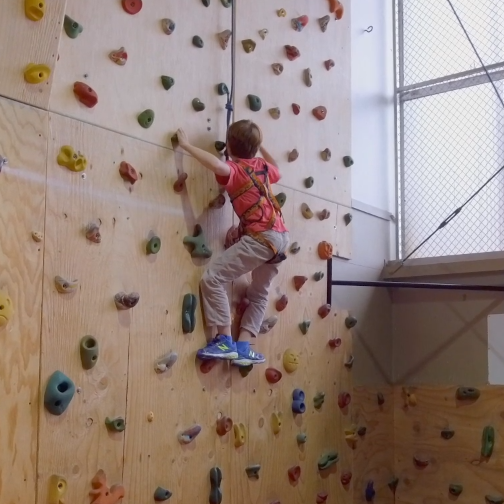 The Physical Education program at Tucker Maxon School is built around five main rules: safety, respect, hard work, fun, and doing your best. Live longer and healthier lives by staying physically active. Learn to work more efficiently and as part of a team. 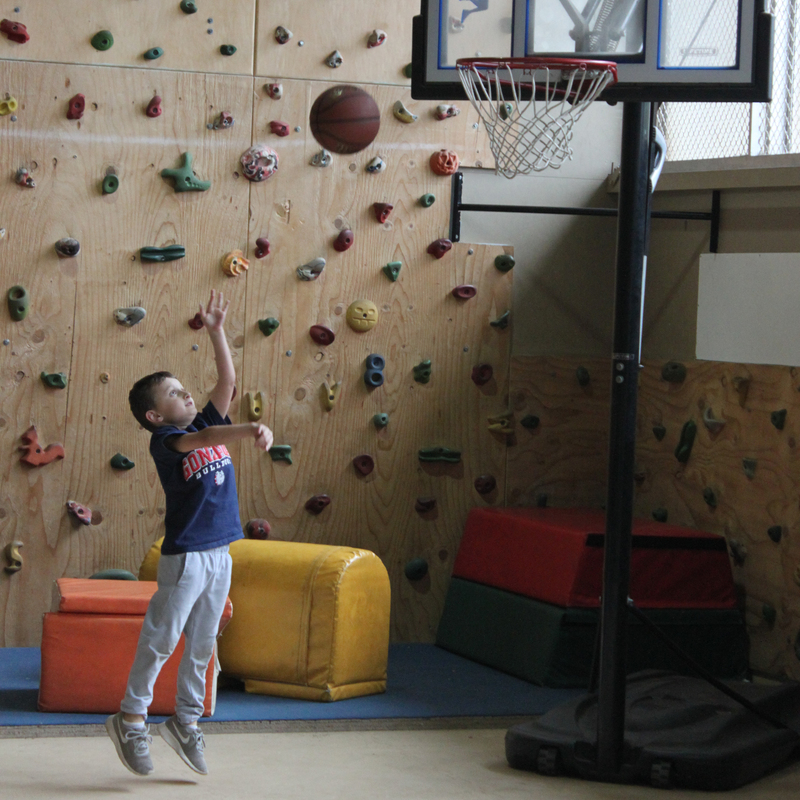 Develop hand-eye coordination and concentration. 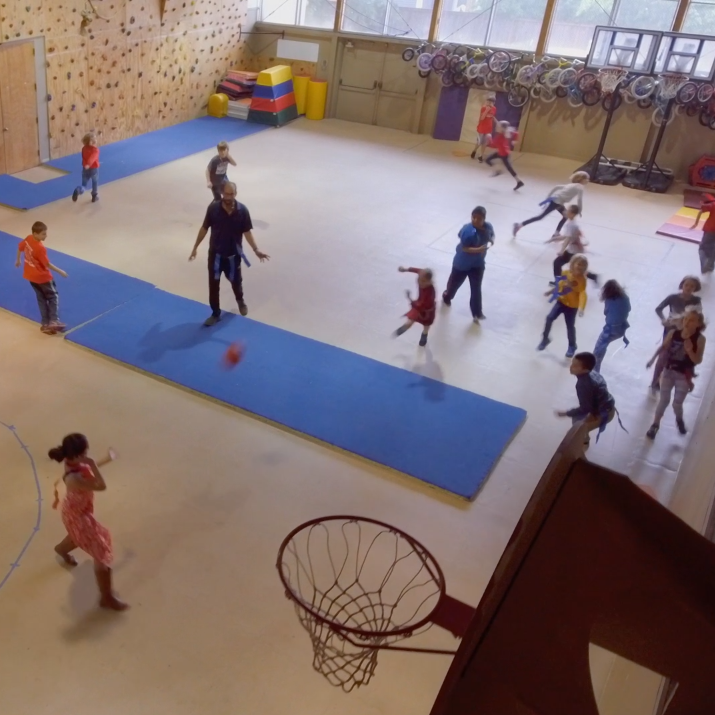 Diverse activities create the best opportunity for success within each child, and thus create a better chance more of them will be active throughout their lives. 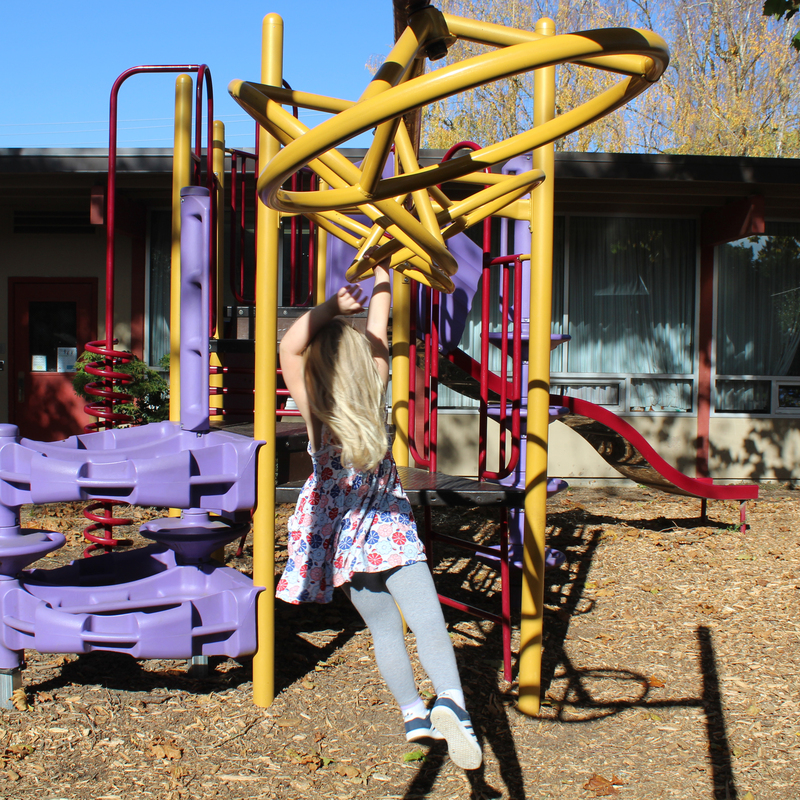 Learning, in the physical sense, is best done through active participation and repetition. Trying new activities that test one’s own strengths and weaknesses helps create self-confidence and realization of abilities. 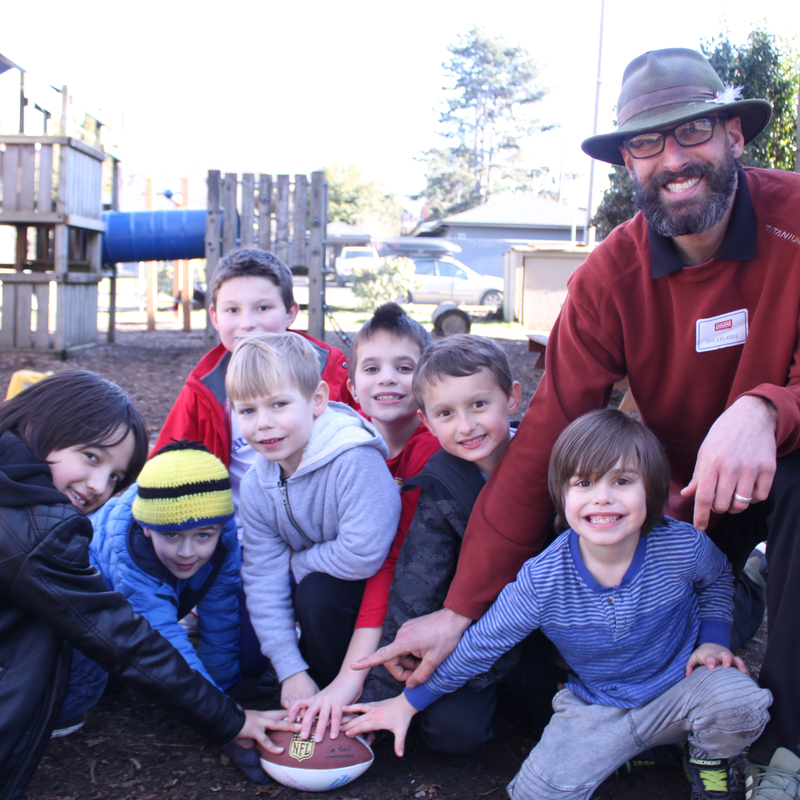 Our teachers provide general guidelines, instruction, and encouragement to help children test their abilities safely, while having fun and engaging with their peers. Attain a positive body-image and self-image. 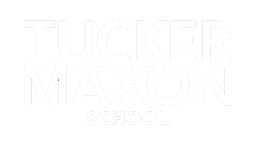 Schedule a visit to campus to see first hand what makes Tucker Maxon such an innovative and remarkable learning environment. 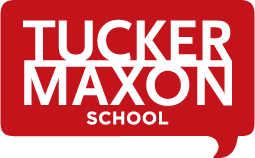 Find out more about the enrollment process at Tucker Maxon School and download your program's enrollment form.